No stranger’s wing shielded my face. Survivor of that time, that place. 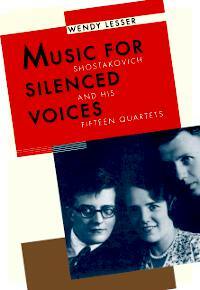 This entry was posted in books, Interviews, Music, REVIEWS and tagged books, Dmitri Shostakovich, interviews, Wendy Lesser. Bookmark the permalink.